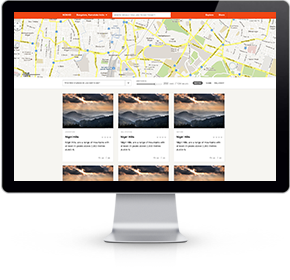 We are a professional digital interaction agency. 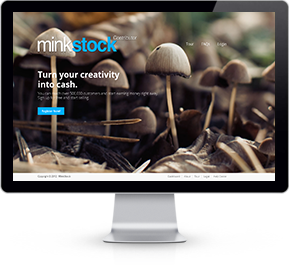 We find creative and innovative ways to leverage the latest in web technologies to improve your marketing and communication efforts. 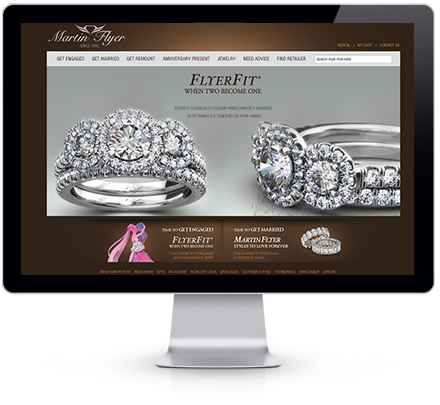 Our focus is on high quality, cost effective, visually engaging, reliable result oriented web and e-commerce solutions. 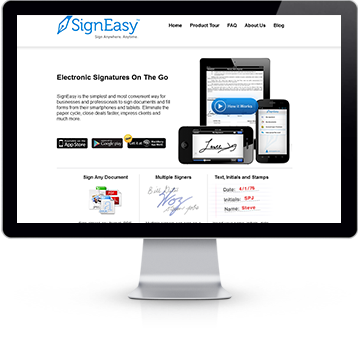 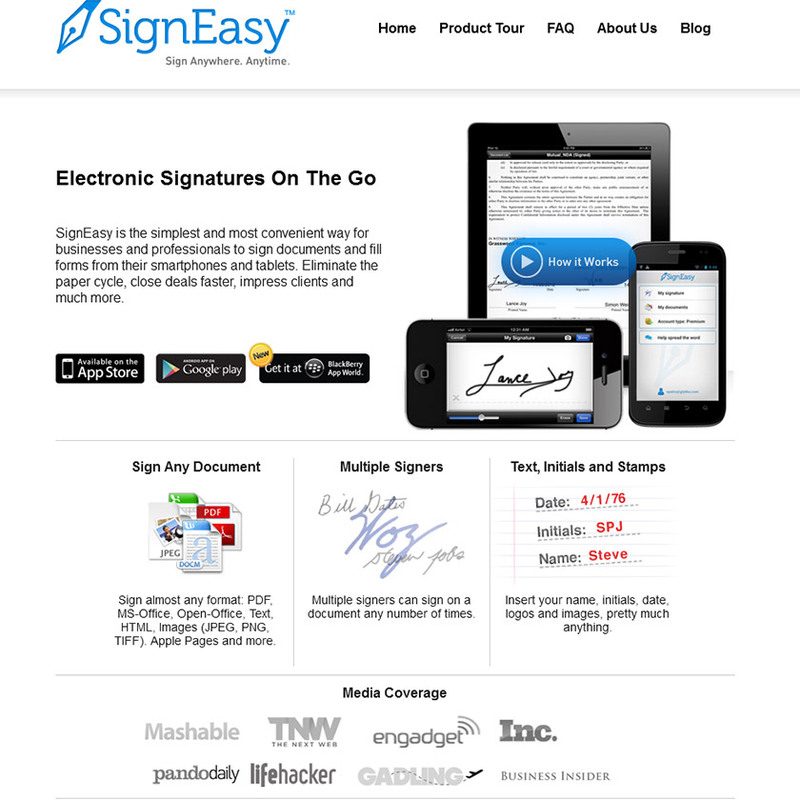 SignEasy is the simplest and most convenient way for businesses and professionals to sign documents and fill forms from their smartphones and tablets. 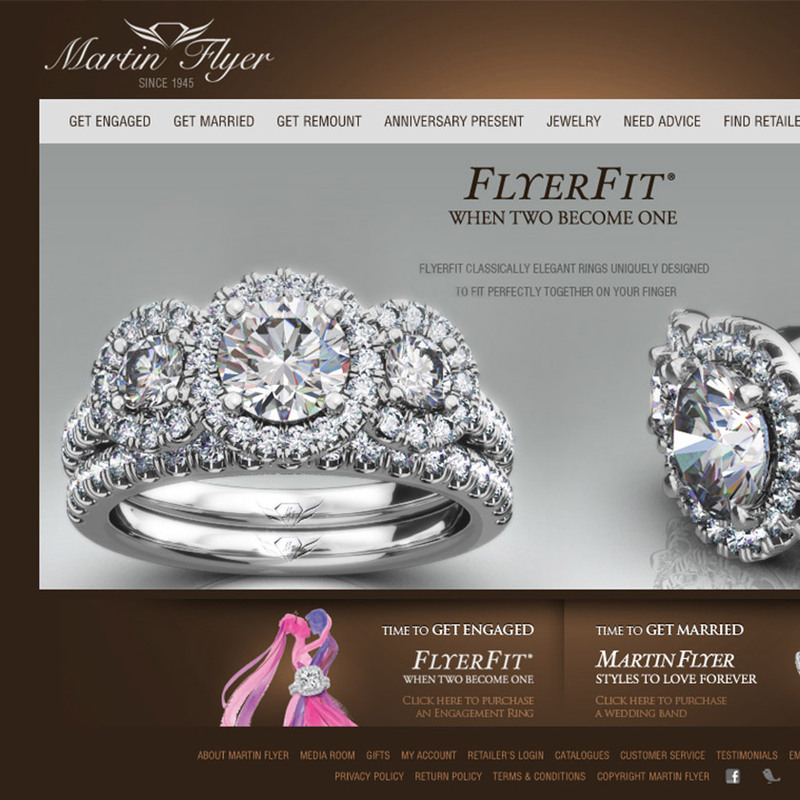 Premium Bridal Jewelry with the highest quality of prodcuts by first class service. 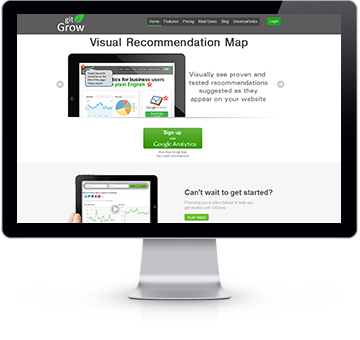 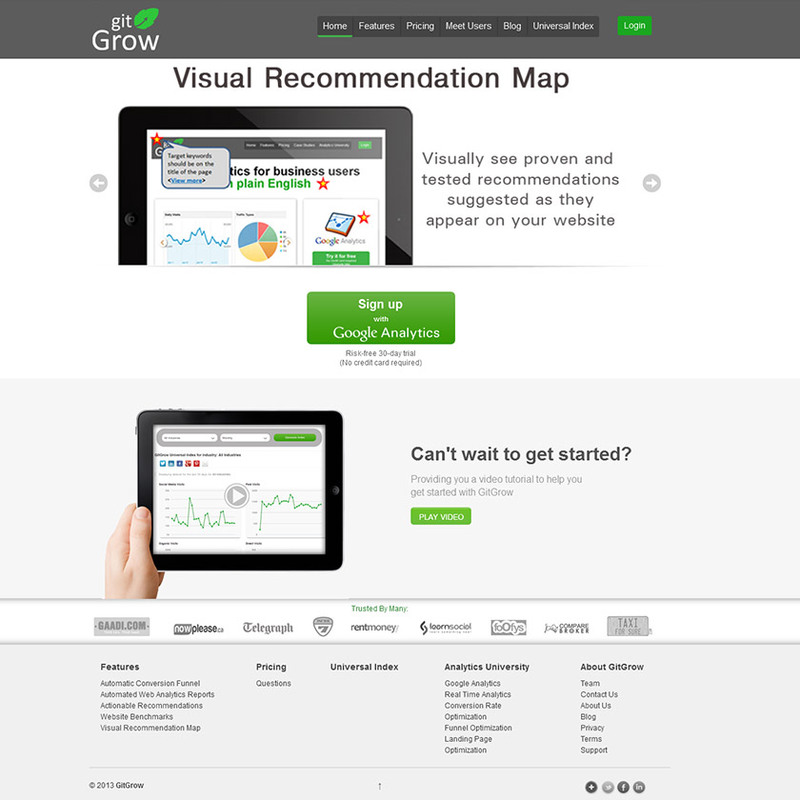 GitGrow is web analytics simplified for the business user. 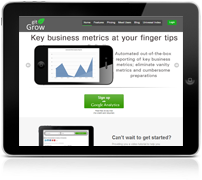 Whether you are a marketing manager, SaaS CEO, sales manager or a customer service director, you need business answers to your analytics questions about your website. 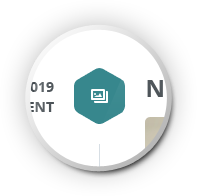 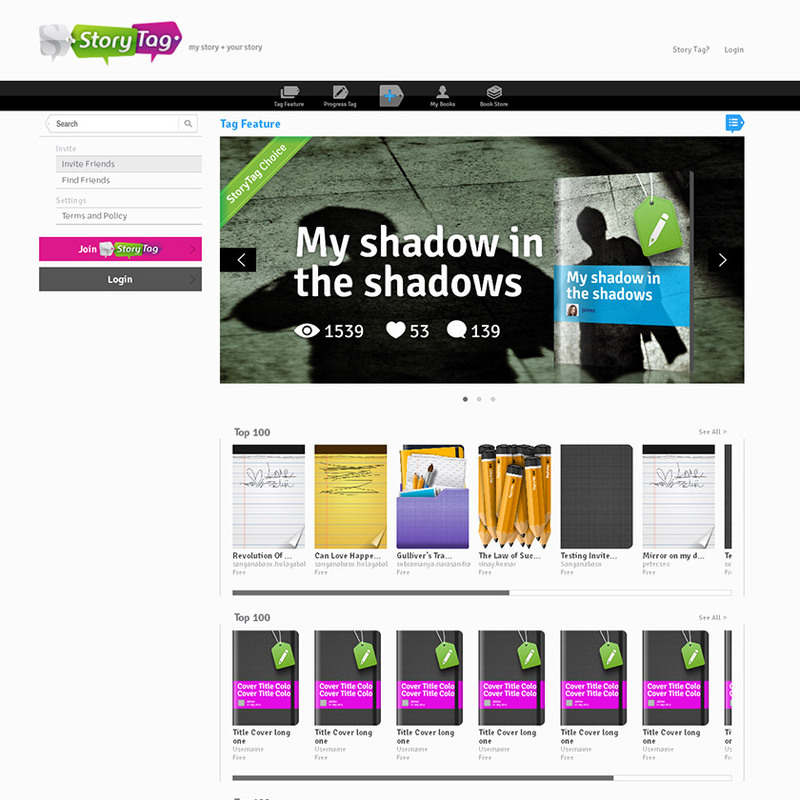 Online Collaborative Platform for Authoring.